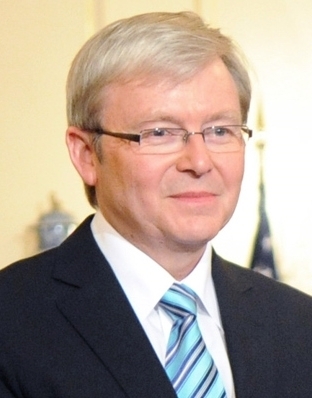 Australia has a new prime minister, Kevin Rudd (see image). The country’s last prime minister, Julia Gillard, stepped down because she lost popularity within her own political party. Three years ago, Rudd was the prime minister, and was replaced by Gillard after he had lost popularity within the political party. Australia is often called “the land Down Under” because it lies entirely in the Southern Hemisphere and appears low down on globes and in maps. While the head of government of Australia is the prime minister, the head of government of Iran is the president. 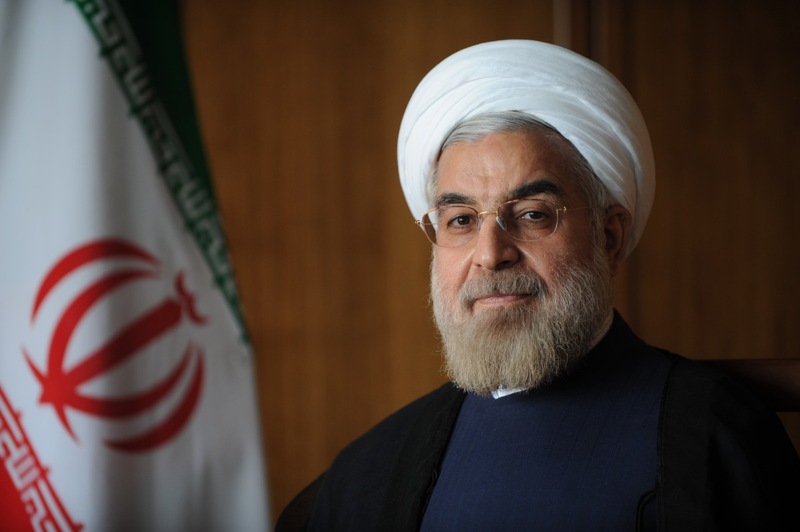 Presidential elections were recently held in Iran, and Hassan Rouhani (see image), a 64 year old with a degree in law, won the elections. Iran is famous for its poetry. Ferdowsi is one of the country’s very respected poets who wrote the epic poem Shahnameh about a thousand years ago in Persian, the official language of Iran. Julia Gillard was Australia’s first female prime minister.